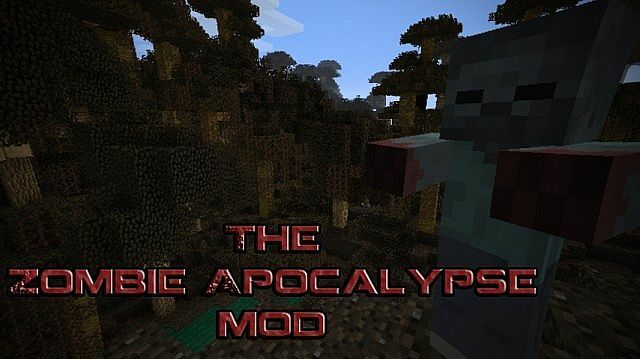 The Zombie Apocalypse Mod aims to fully overhaul your Minecraft to make survival a key aspect, and zombies your main enemy. Loaded with features that range from dead, wasteland-y aesthetics to massive changes in game mechanics, this mod intends to bring you the Zombie experience in Minecraft that you've never had before. A list of features and known bugs is included in the README.txt in the mod. Read it! > The mod does not require Forge and is likely to be incompatible with other mods. > The mod is under heavy development, and so features and fixes are still to be expected. > - > Updates will mainly consist of fixes, however if there are no problems, content! hey hi hello can u update this to curnt miencraf vesion so i can show my dad how to p*wn zombeez > ?/ ? ?? Can you make the villages look abandoned when they spawn in? 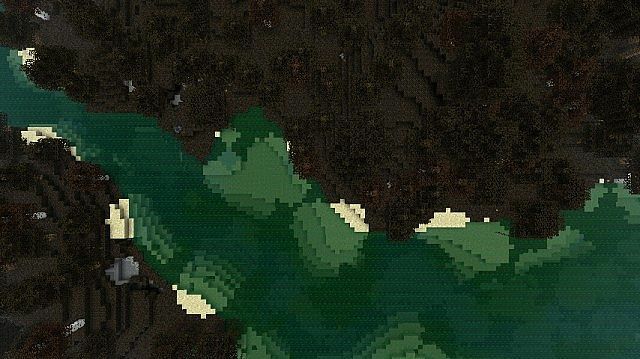 And maybe also a few random survival camps and military bases in the naturally generated structures? That would add a realistic touch to the mod. Anyway, good looking mod. Diamonded. Hi slendy! i dont know you but hi! I may be among the minority, but I thank you for not requiring Forge. We play MC as a family and our grandson wanted to play a Zombie Apocolypse mod. My requirement is that it doesn't require Forge. Found your mod. Well done! I'll explain briefly why I refuse to use Forge ... I understand that some users ask ridiculous questions and devs can get jaded, but even so I'm not impressed with the comments by Forge devs on their threads. They're demeaning to those of us who don't program, don't care to program, and don't care to understand programming. Really, there's no reason that we should. MC devs are making it easier and easier to add mods, and if help is needed there are great little mod adders like MagicLauncher. So anyway, thanks for daring to follow your own preferences. Our grandson loves your ZA mod, so I hope you keep developing and upgrading it! There isn't I'm afraid, many thanks for the 100th diamond though! Your welcome, and great mod btw! Will this work with 1.8.1? Looks awesome! What is your view for modpacks? Are we allowed to use it? Thank you! So long as a link back to this page is included, I'm content for it to be used in mod packs. My 8 month wait will be worth it now that I know you are continuing development; can't wait for 100%! A lot has changed, so some backwards progress has been made, but I wanted to push a build to show I fully intend to get this back and beyond where it was! 100% will be somewhere down the line! A lot of core functionality is there and good though, so enjoy, and thanks for waiting! This mod doesn't use Forge, follow the instructions included in the README.txt and you should be good to play! Sooooo I have to put it in the 1.8.4 jar in the versions folder? Whether or not it works with 1.8.4 I don't know, it's built on 1.8[.0], but if you try it, tell me how it goes! I can't guarantee it'll work though, your best bet would be playing it with 1.8[.0]. But yeah, it goes in the jar in the versions folder. The developers of Minecraft say that 1.8.4 or any coming 1.8 version will be 100% compatible with 1.8 mods and other things, I tried it, and it did work nice mod tho :) but how to find unpolluted water streams? Currently the different water types haven't been re-added, so you can use any water for now. Thank you! do u have a date on when this mod will be released? Hi its me again. Will this mod be compatible with Cauldron? The thing that allows forge and bukkit together? Thanks! I'd be lying if I said I'd ever heard of that. As for the Bukkit issues recently, and my lack of knowledge of Forge, I believe the mod will be updates as a standard mod. No Forge, no other APIs, just a standard mod. Apologies to any who find this an inconvenience. PLEASEEEEEE UPDATE THIS MOD, for 1.6.4+ if possible but please at least 1.6.4, this looks like an amazing mod and this is exactly what i have been looking for forever. please get motivated!! I have a forum post which is up-to-date explaining my stance on this mod! If I get enough good feedback, I will update it. Thank you so much. 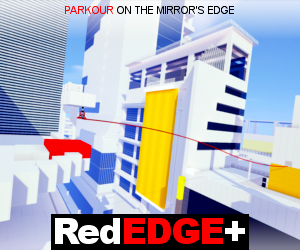 Despite never having to try it, it looks epic. I will be one of the positive feedback-ers. However dramatic it may seem to say so..
What Minecraft version is this for? this looks like a very good mod. please dont give up on this it can turn out very good, consider yourself motivated. I really love this mod and can't wait for it to be updated! I'm hoping to add the mod as a Game mode + World type soon so that everything is able to be switched on and off. I couldn't tell you without looking at the code which I don't have at hand right now, sorry. Do you know how I would go about running your mod on a server and maybe getting it to work with jamieoflan's planes mod or something similar? Unfortunately my progress on the mod has slowed to a very unreasonable pace, however SMP is definitely planned. I'm also considering some kind of built in map+script editor so that users can construct story maps and the like using an in-game map builder. I cannot put a date on this however, but I might get to work on it over the next week or two. I'm rather stubborn and try not to use APIs, even the most popular ones and because of this, updating is the most awkward thing on such large scale mods. I'm going to be working on an API of my own however that will allow me to develop many overhaul mods using one core system, then all I'll have to do is update my API, not all of my other mods, but so far these are all just plans, there is no code in place right now, but this mod is still on my todo list, it hasn't been forgotten about. Awesome! For now the plan is to progress the series slowly and switch between vanilla and modded clients for scenes with/without other players, It's good to know that SMP is still being worked on! Dude SMP needs to be a thing for this! I can also build a map to go with this if you want Slendy.